AOMEI BACKUP: A complete review on AOMEI BackUpper Software! Beside Storage craft, Veeam there is other data storage company which offer more flexibility and a wider range of choices for more powerful and pro data backup. AOMEI Backupper is an extremely popular and extremely useful product for the corporate house as well as for individuals all around the globe. Before commencing with its review, it is important for the new users to know what AOMEI Backupper really is? AOMEI Backupper Strand is a free version of the backup software that supports folders and files, hard drives and system partition. The software was released on 5th September 2017 by a Chinese company AOMEI Technology. AOMEI Backupper is an incredibly straightforward and well-designed novice which regularly backup and restores the whole system, files, in no time. The user interface is simple and effective and comprises of only five tabs Home, Backup, Clone, Utilities and Restore which is identified by symbol and text. Tabs: AOMEI consists of 5 tabs i.e. Home, Backup, Restore, Clone and Utilities. In the back, up the process, there are four steps while in the restoration process there are seven processes. The issue found in the app was with the filing of names where the app declined long names and approved short names. Speed: The backup speed is above the average. When recording the data of 950 MB it took around a minute per MB so while recording a data of 1TB it would take approximately 17.50 hours. Data Compression: On an average, the app compresses data by 9.65 percent, therefore, the compression saves the space on the backup drive. Encryption Option: In the general settings of the AOMEI Backupper there is the option of “encrypt the backup set” and it’s the only option present as the encryption option. There aren’t any multiple options present to secure your files and data. 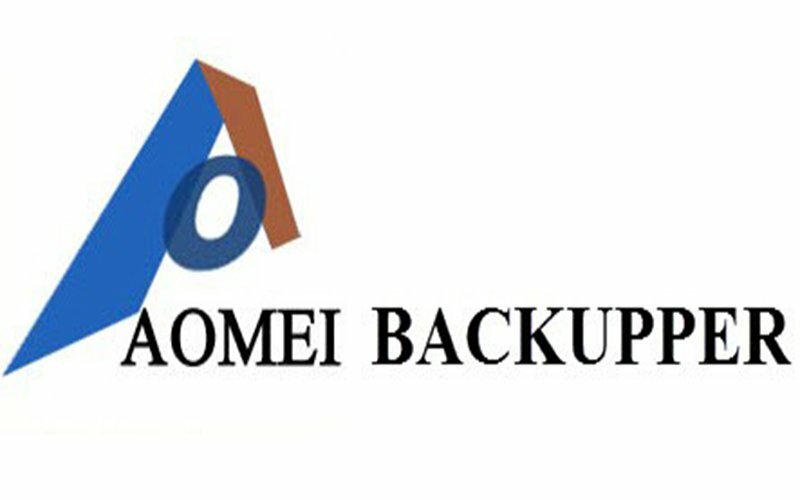 PROS & CONS of AOMEI Backup? Swift data backup option with data compression. Adjustability and flexibility for personal and professional use. It has a specific defense against ransomware. Clear interface with lots of backup types. Free upgrades for a lifetime. Professional version can be acquired at an extremely low price. Discounts can be availed for multiple licenses. With one license users can cover two PCs. Free version of the software can be used for business purpose but with certain limitation. No specific online backup option from AOMEI. The features of Professional and Personal backup options are similar which makes the personal user more confused. The software only works with Windows OS. Absence of file filter settings which makes you reach your data limit fast. The partition size in the software is non-adjustable. Absence of restore/backup dynamic disk volume. The absence of real-time sync folders and files from network or to NAS. The absence of PXE boot tool. Missing of backup schemes and merge backups. No command line utility and universal restoration option. Low priority to tech support. Email notification is only confined to Gmail servers and Hotmail. It has no cloud backup option. AOMEI Backupper Strand can entirely backup your Window System as a disc image, ISO file. In case you find your PC unstable one can just boot the disc to restore the system by doing so you don’t have to reinstall your operating system, programs, and settings from scratch. In general, according to price affordability, this backup software can be of great use!